oldest Pearl Shop in Phuket and discover the story behind our success. Our shop is the ONLY pearl shop on the island that can take pride in having its own PEARL FARM in Phuket. 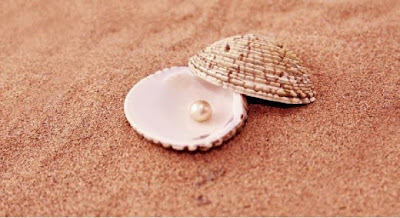 If you love pearls like I do, there is an awesome site that offers tours. I am so excited to share with you all, so if you are ever in Phuket I highly reccomend you visit this amazing place. Phuket Pearl Farm attracts tourists from all over the world. Phuket pearl farm is one of the interesting attractions in Phuket and a place that has an interesting story to tell. Khun Amorn Intarrajaroen, owner of the Phuket Pearl Factory, was good enough to want to share this story with everyone who is interested to find out where it all began and what lies ahead for. Thank you for good information about Phuket pearl shop. I posted your link on my Tumblr account, check it out.